Since first studying animal behaviour I’ve been interested in the evolution of group living and also how groups form and are maintained over short time scales. My research has covered multiple aspects of group living, including more subtle group properties such as why groups show polarisation (all individuals facing the same direction) or leadership rather than being egalitarian. I generally use fish as a model system to test predictions and assumptions of theoretical models; working alongside modellers has been and continues to be a big part of my research. Collective behaviour is a very inter-disciplinary area of research as it has importance to any organism that interacts socially, from microbes and plants all the way to humans. Although my training is very much in animal behaviour and behavioural ecology, I try to keep a broad perspective and collaborate with researchers in other fields. This includes physics and mathematics which provides a solid theoretical grounding for group processes and new analytic tools, and psychology which has a long history of studying social relationships in humans, many aspects of which apply to non-human animals as well. As with most researchers I have been heavily shaped by the research groups I’ve been lucky enough to work in. Doing my PhD with Prof. Jens Krause at the University of Leeds (Jens is now back in Berlin, at the Leibniz Institute) was a great training in how to design and carry out behavioural experiments with fish, write papers, and think like a behavioural ecologist. I had freedom to pursue my own research interests and develop my own style of experiment. 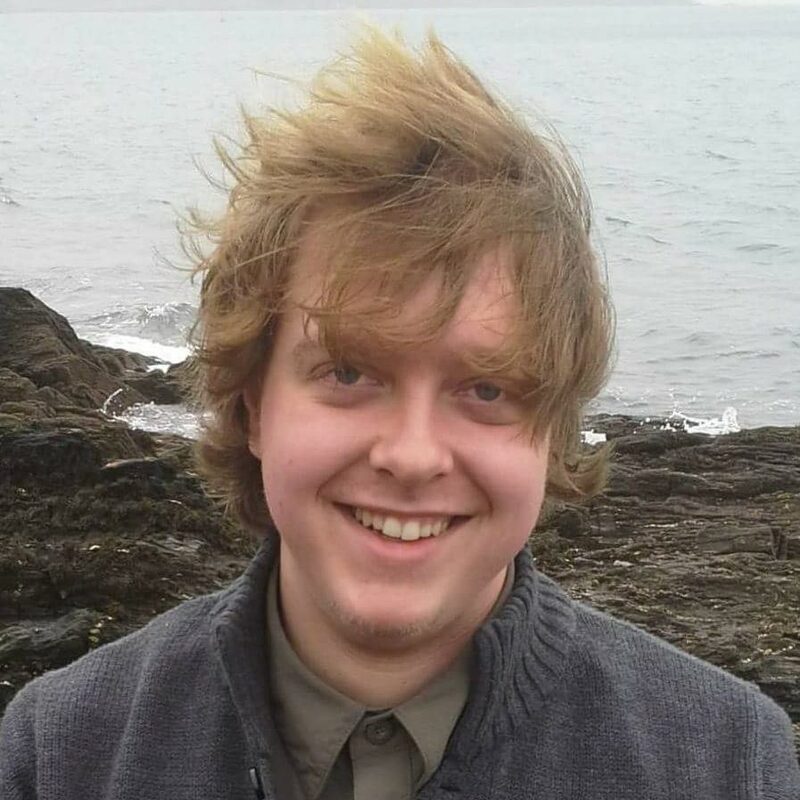 Moving on to Prof. Iain Couzin’s lab at Princeton University as a postdoc was quite a change, with most of the lab members there being mathematically and computationally focused. This was great for me as I had enjoyed working with such folks before, and it really helped me develop communication skills with those who hadn’t been trained as biologists (think physics, computer science, and applied mathematics backgrounds) but who were interested in similar research questions. Being one of few experimental biologists in the lab I had plenty of opportunities to develop new experimental approaches, such as a ‘virtual prey’ system for studying predation and training fish to spatial targets to test models of group decision making. Iain’s approach of using advanced tools such as computer tracking allows a much richer and detailed measurement of behaviour than is usually achieved and this is something that I utilise in my own research now. I also learnt a lot from Iain about thinking beyond animal behaviour to how our research can learn from, and contribute to, other fields. Finally, I spent a year as a teaching fellow in animal behaviour in Exeter university’s School of Psychology, which again exposed me to new ways of approaching research, and gave me an appreciation of the experimental and statistical rigour that is standard in psychological experiments. Since 2011 I have been a research fellow at the University of Bristol, initially on a Leverhulme Early Career Fellowship and now as a NERC Independent Research Fellow. Without any teaching until I become a lecturer here in 2018, most of my time is spent on research. We’re growing the research group – if you’re interested in the work we do and joining the lab or collaborating, please get in touch. 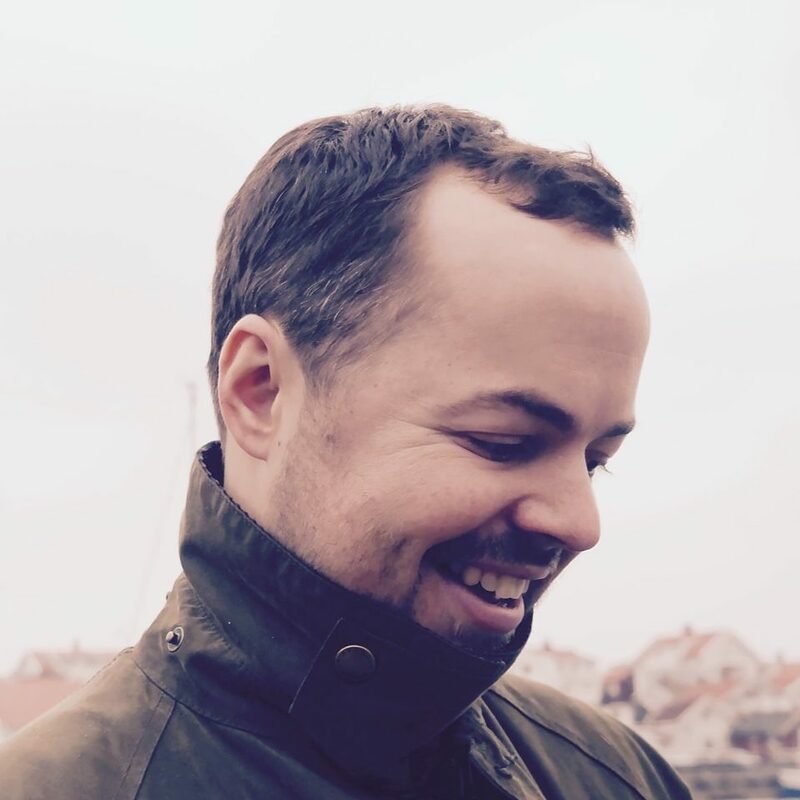 James (aka Teddy) has worked in some great labs already (Ashley Ward’s, David Sumpter‘s and Niclas Kolm‘s) and it’s great to have him in Bristol. He’s funded on a Leverhulme Trust project and has already made lots of progress on the virtual prey set up! 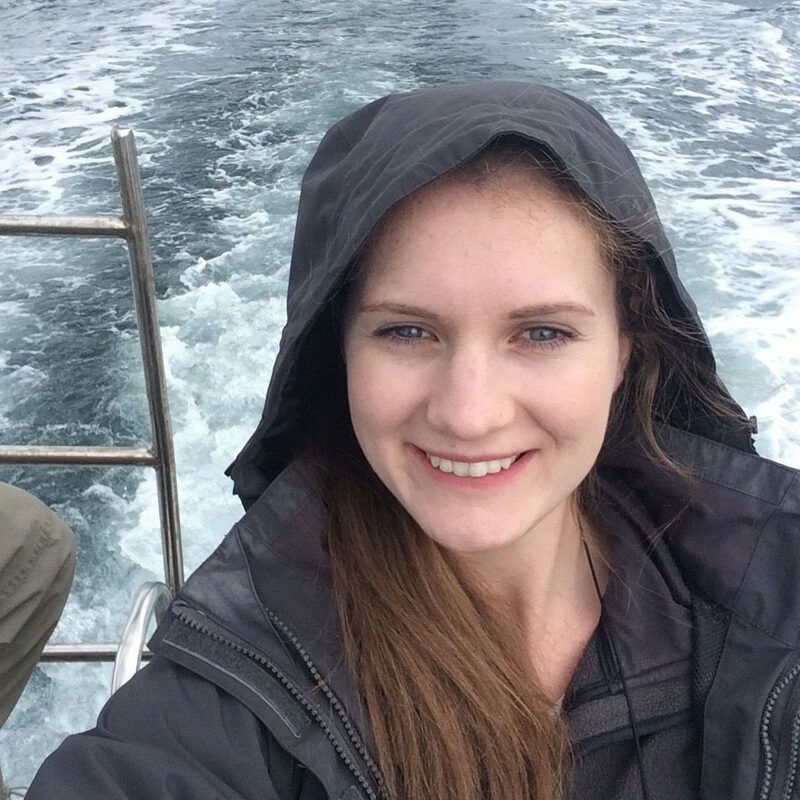 Hannah first joined the group as a research assistant for a few months conducting her own experiment, exploring detection of prey by shoals of sticklebacks, which we’re currently analysing. 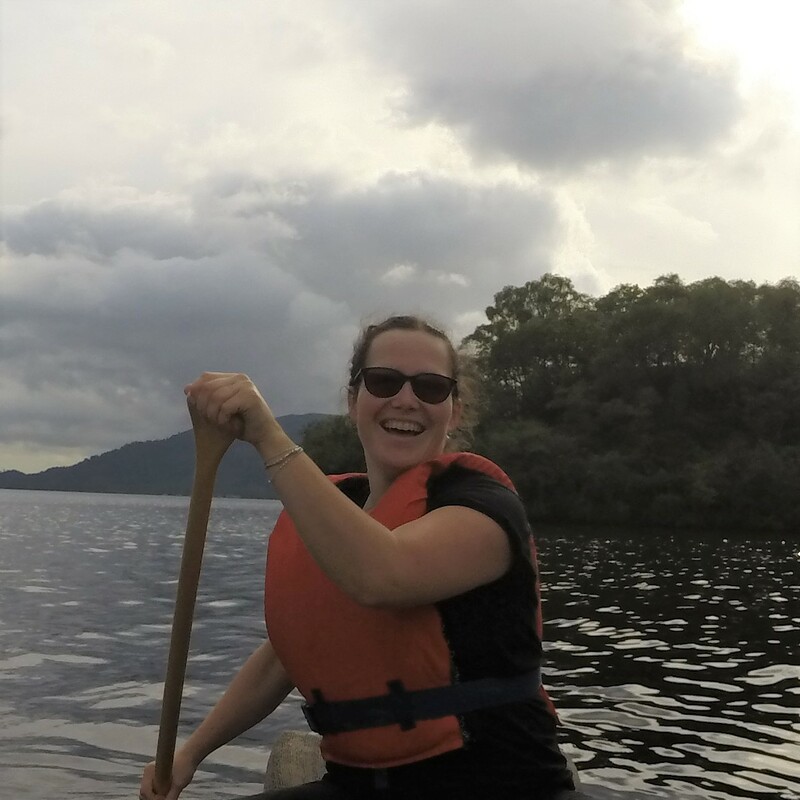 Having done an excellent job, she’s now a NERC funded postdoc with us for 3 years working on group decision making. 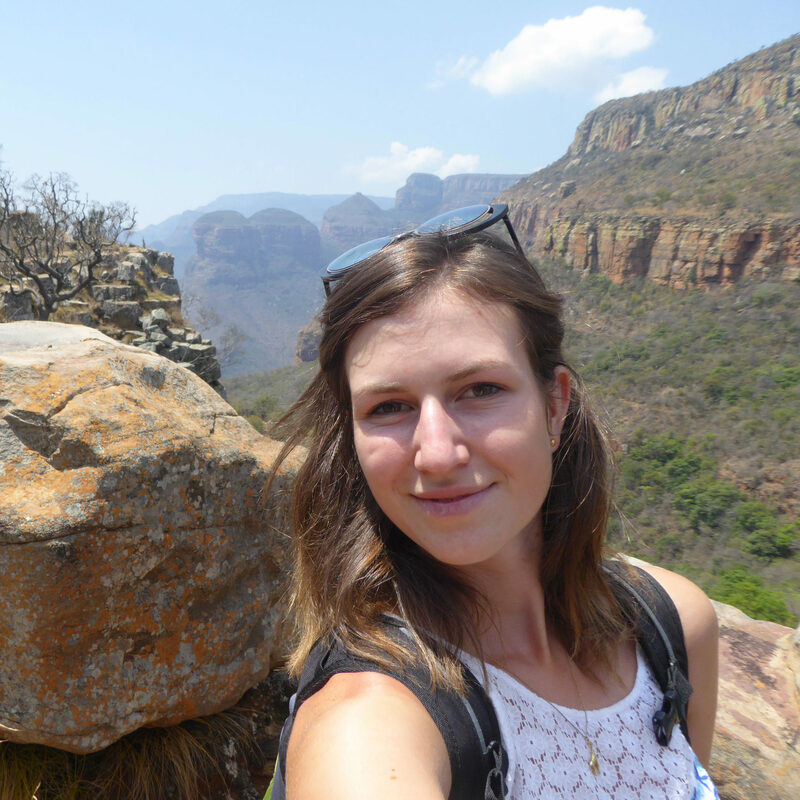 Caroline transferred her PhD to the group in September 2016, funded by the NERC GW4+. She’s working on a really exciting project, how parasite infection interacts with distributions of sheep on Dartmoor (a new direction for the lab!). She’s cosupervised by Prof. Eric Morgan and Prof. Richard Wall. 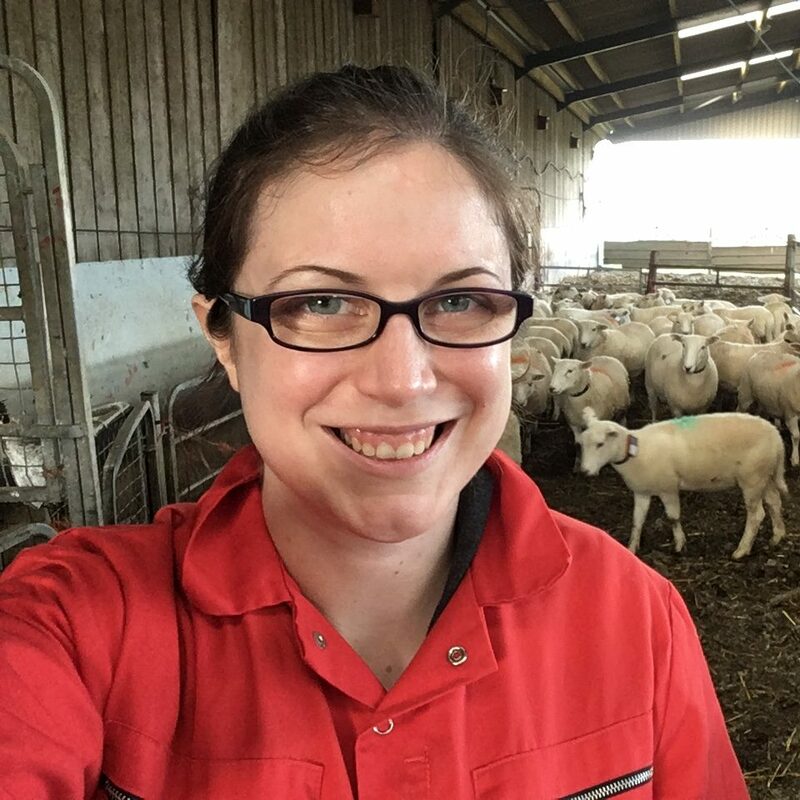 Rachel is funded by the BBSRC SWBio PhD scheme, working on how parasites influence sheep behaviour as both individuals and at the collective level. Rachel is cosupervised by Prof. Eric Morgan. She did her earlier degrees at Exeter (the excellent Evolutionary and Behavioural Ecology masters) and Birkbeck. 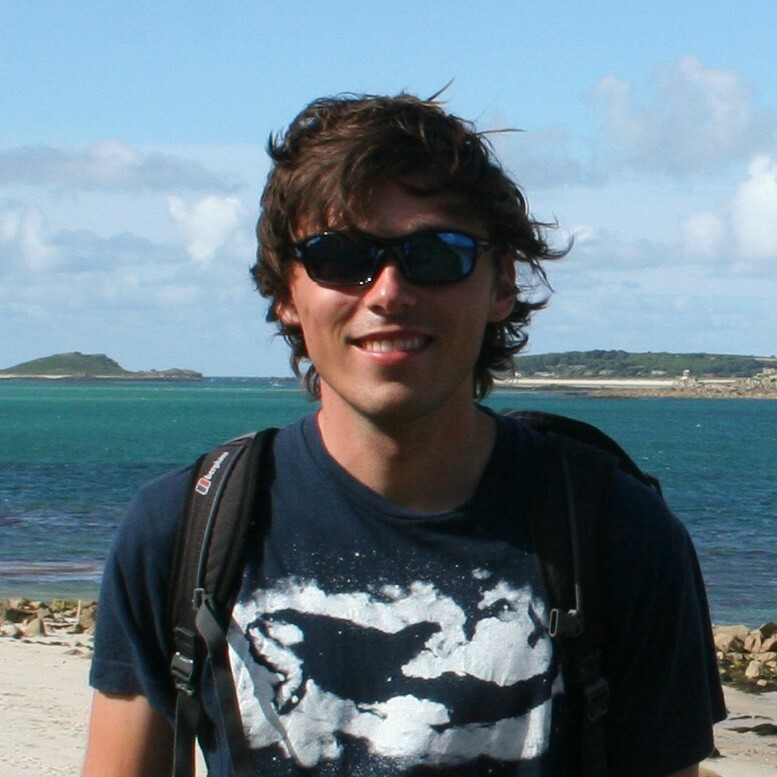 Andy is a NERC GW4+ PhD student, having orginally joined the group as a technician. He’s plenty experienced, having worked at PLoS Biology and studied at Exeter and Cambridge. He’s working on the robot prey system, which will be a big part of his PhD. 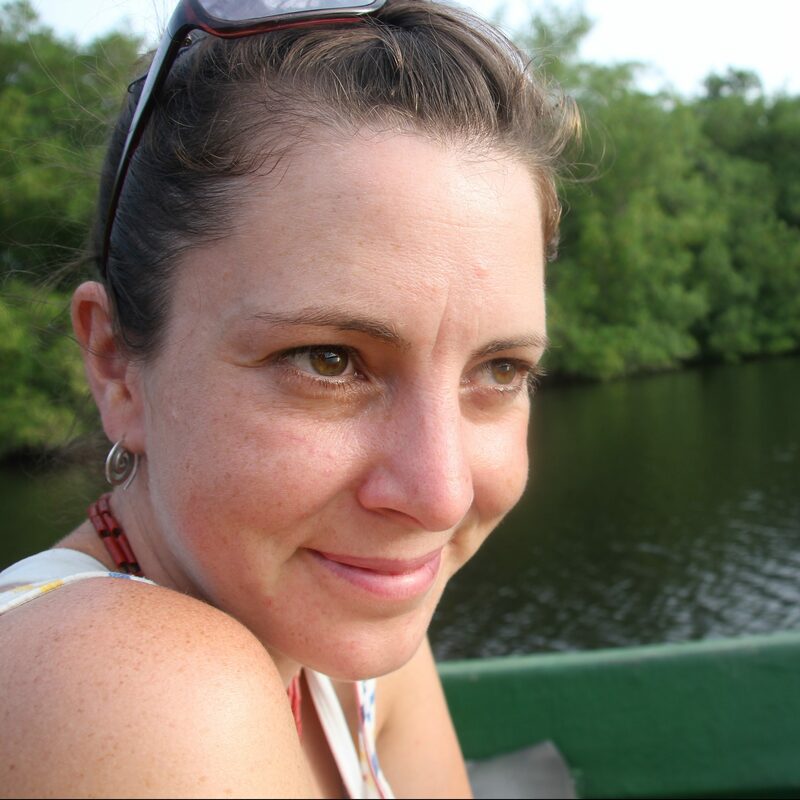 Jo is doing a PhD funded by the NERC GW4+ Doctoral Training Program and Macquarie University. On this ‘cotutelle’ scheme, she’ll be with us for the first half, then join Dr. Chris Reid in Sydney for the second half. 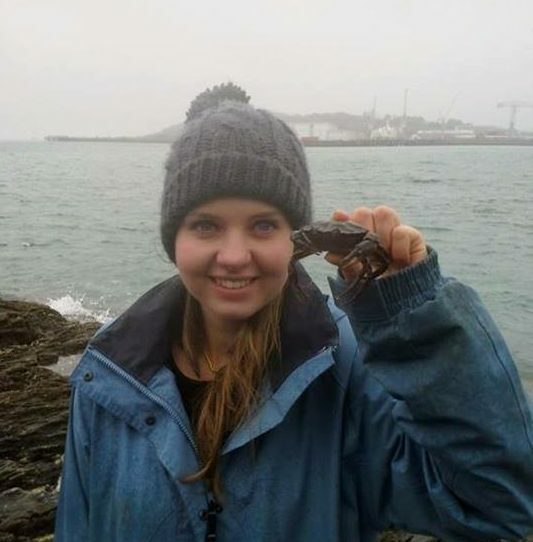 Jo’s background is perfect for the group: her undergrad is from Exeter (where there are loads of great behaviour researchers), then she did an MSc in Computational Methods in Ecology and Evolution at Imperial. 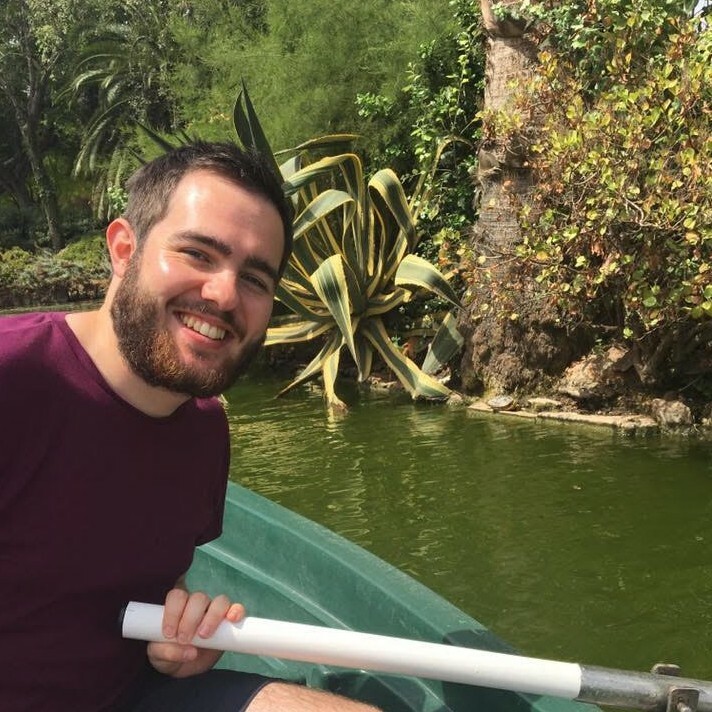 Toby is also doing a PhD, this time on behavioural interactions between native and invasive cichlids. 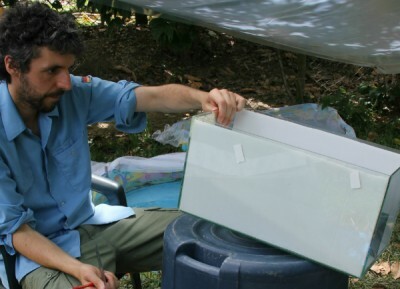 His work will mostly be based in the field, and somewhere exotic too! 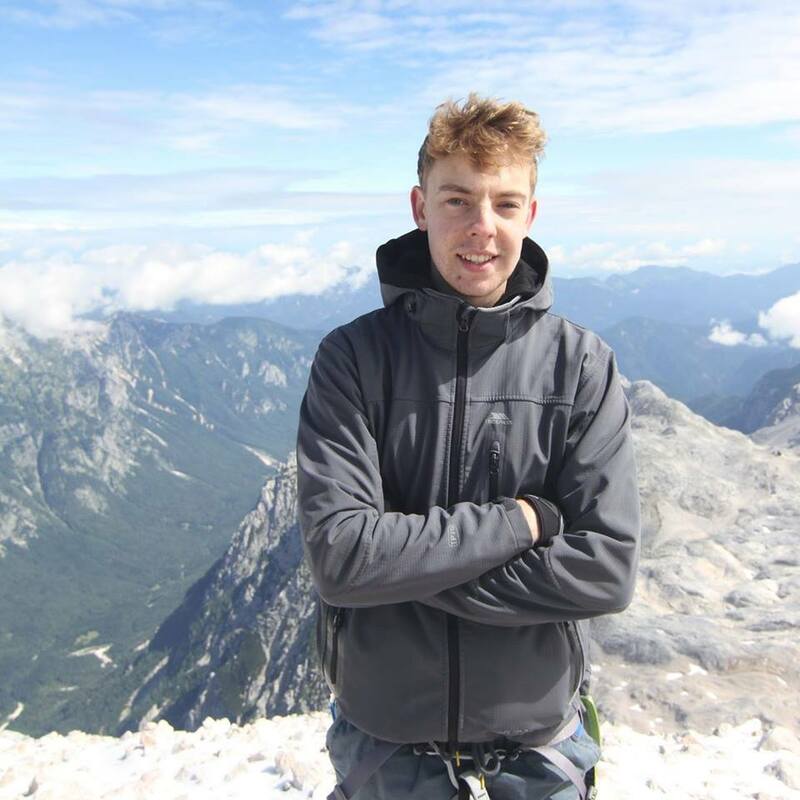 Toby joins us from Swansea University having recently finished the excellent MRes Biosciences programme, and is funded by NERC’s new FRESH CDT scheme. 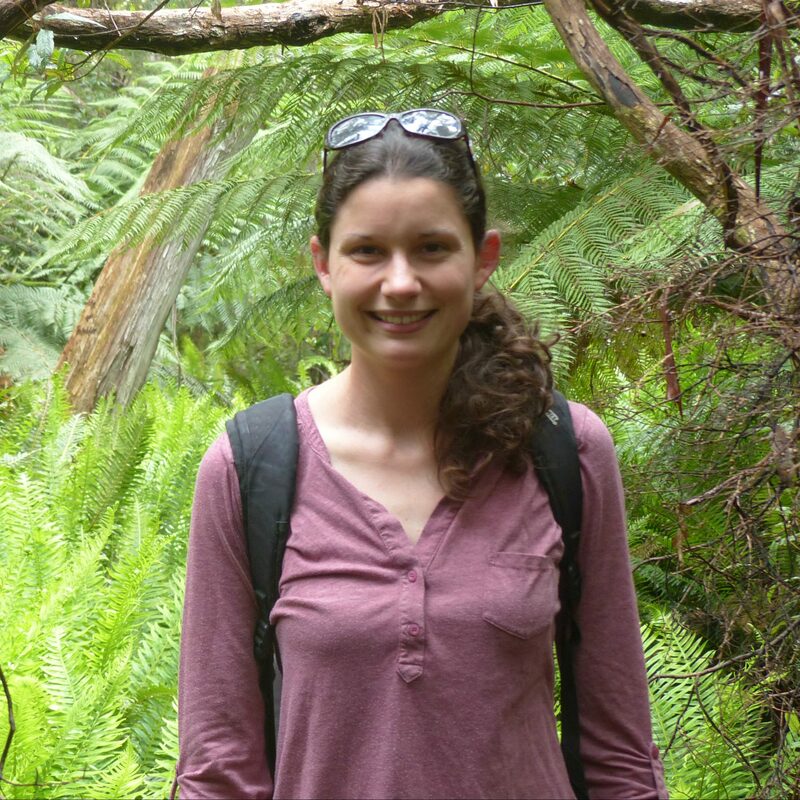 Izzy is a Masters by Research student who’s working on collective detection in fish shoals. She’s our only home-grown lab member, having completed a Biology BSc in our department in 2017. Jon joins us from the University of Hull to do his Masters by Research. He’s working on how water turbidity affects behaviour in individuals and groups. 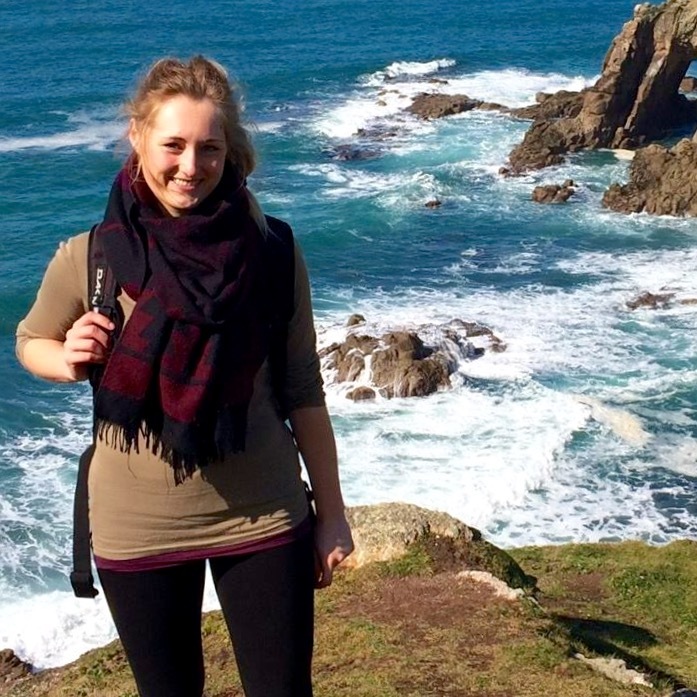 Tamsin is employed as a research assistant for a few months, having recently completed her PhD at Aberystwyth University with Sarah Dalesman. Amy has been working with us in the lab on collective motion of fish, and we’re currently working on her data. Things are looking promising for an excellent paper coming out soon! 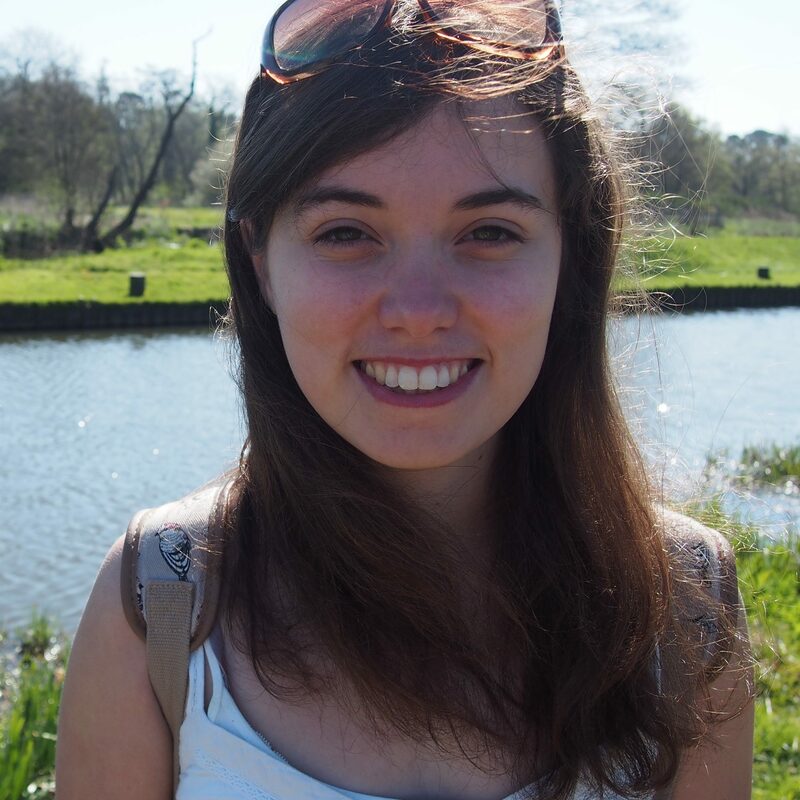 Poppy joined the lab as an intern, having done her undergrad at Oxford and a masters at Imperial. She's working analysing data from a virtual prey experiment she did, using sticklebacks to determine what really influences a fish's choice of which prey to attack. 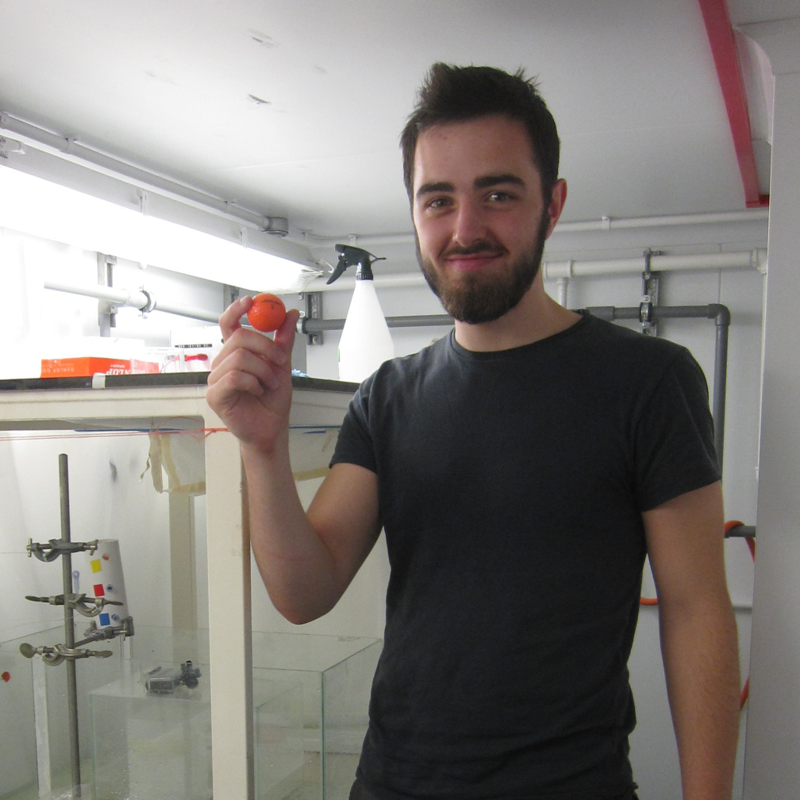 Valentin joined us for a 3 month project funded by the Bristol Centre for Agricultural Innovation. 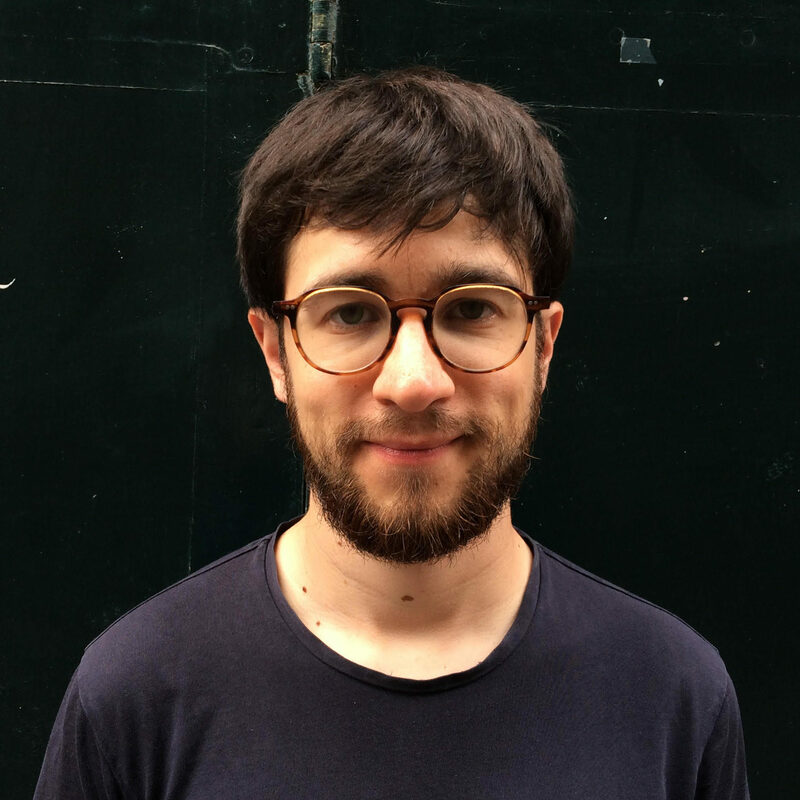 He's an expert on fish shoaling behaviour, having completed his PhD with the esteemed Guy Theraulaz and Charlotte Hemelrijk, but has moved on to a postdoc with Elva Robinson to work on ants! 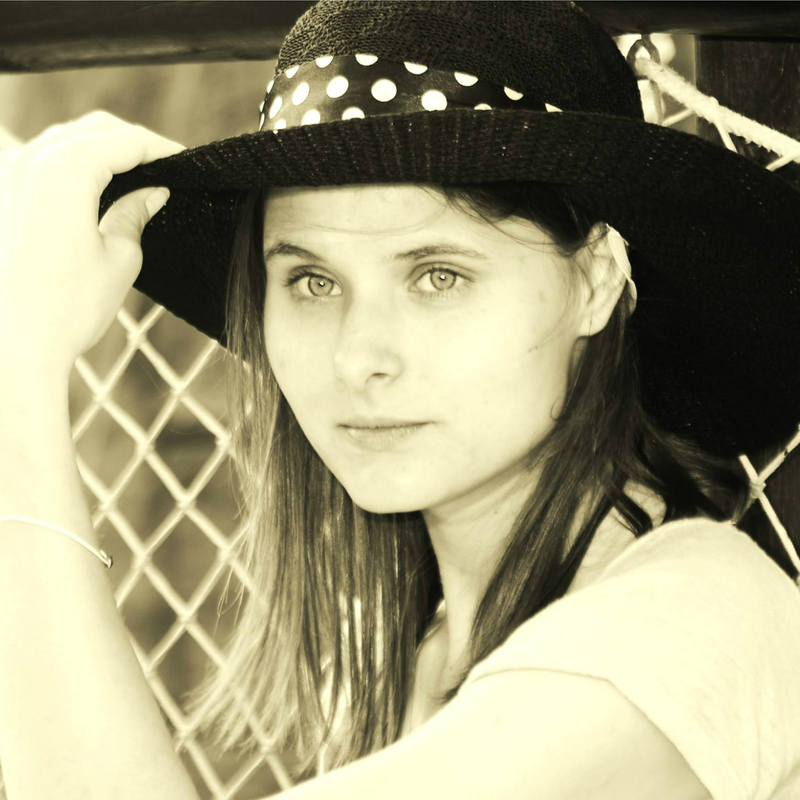 Louise was with us for half a year on an internship from Agrosup in Dijon, France. After running two whole experiments and tracking these using idTracker in only 5 months, she went on to do a PhD (unfortunately not with us!). Our paper with Louise has been published in Proceedings B: "Anthropogenic noise pollution from pile-driving disrupts the structure and dynamics of fish shoals"
Callum spent some months back in 2014 as an intern in the lab and did some great work with the virtual prey - real predator system (published in Behavioral Ecology: "Marginal predation: do encounter or confusion effects explain the targeting of prey group edges?"). He's gone on to a PhD at the University of Liverpool in the Mammalian Behaviour & Evolution group. Chris completed a Masters by Research with us, from his undergraduate degree at Reading where he achieved a first class. 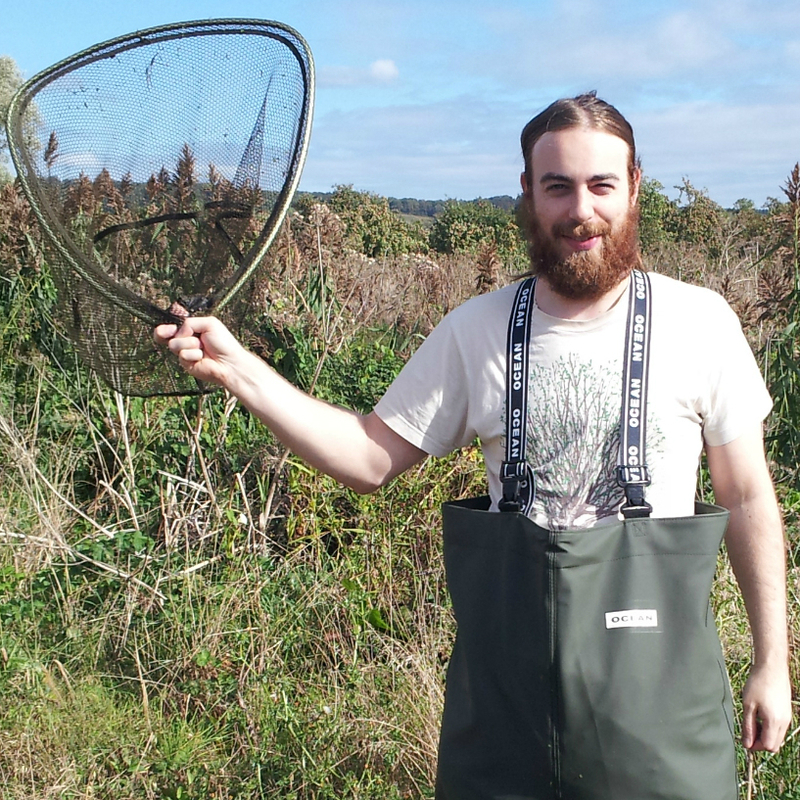 Chris studied group dynamics in shoals of fish and exploring what affects, and is affected by, these behaviours. He's now moved on to a job as an ecological consultant. Nick was a Master by Research student in the group from 2014-2016. 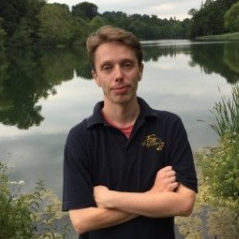 Nick worked on personality, group decisions and learning in sticklebacks, and his paper is published: "Consensus and experience trump leadership, suppressing individual personality during social foraging" in Science Advances. 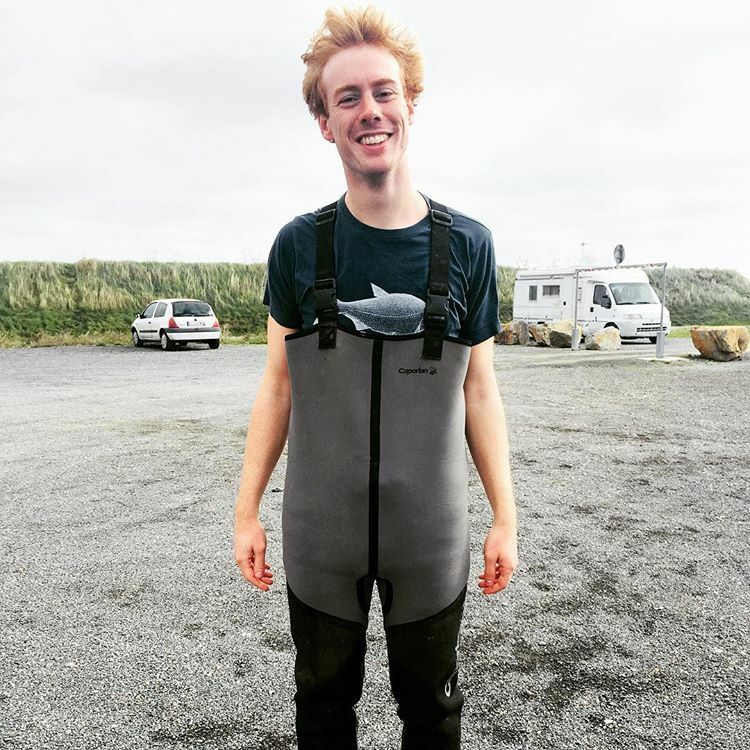 After helping to set up new experiments with seabass, Cormac left us for continental Europe and a ERASMUS masters degree.